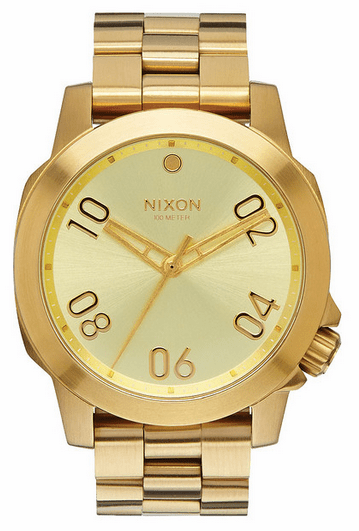 Nixon wants to keep you on your toes, ready for any adventure life may throw at you, but they don�t want you to go it alone. 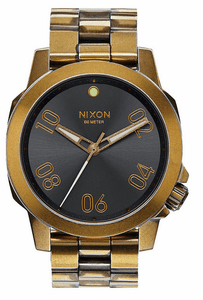 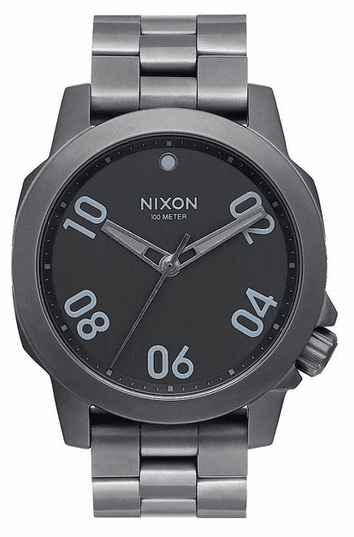 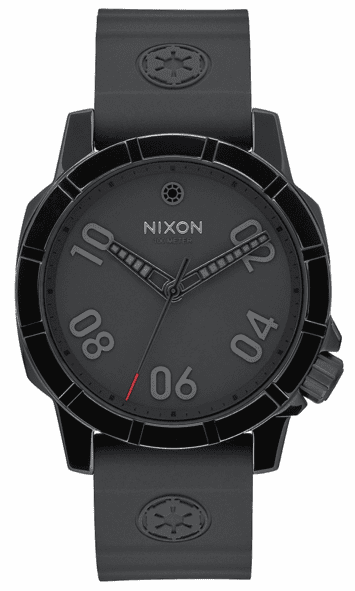 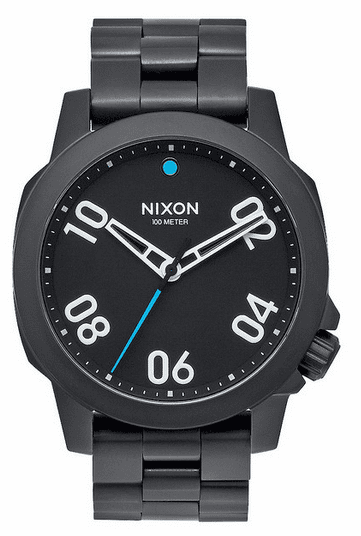 Nixon has crafted the Ranger 40 watch to be your new favorite companion for adventure. 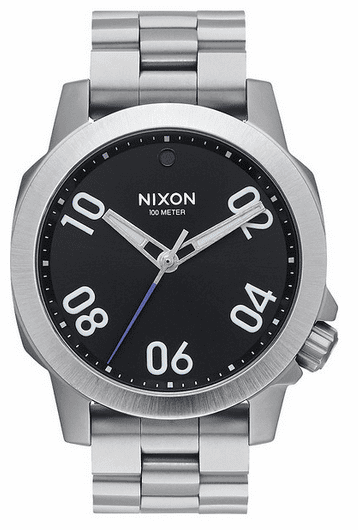 The dead serious stainless steel case and matching band guarantee unprecedented durability for your time telling needs.